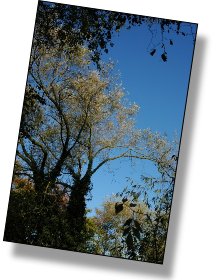 There have been woods on this land continuously for hundreds of years with both damp and dry conditions so there are good numbers of both plant and animal species present, some of which could not live in any other sort of habitat. 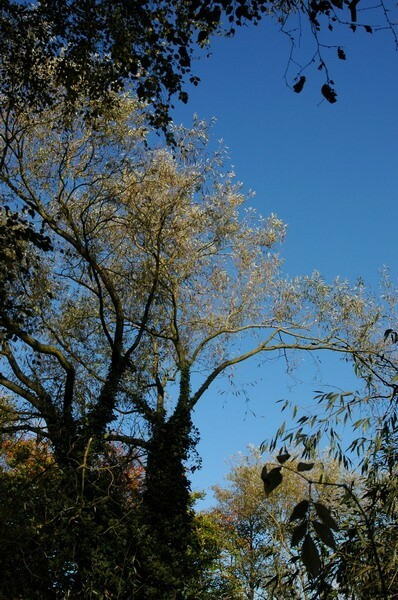 You can see on our new interpretation board there are trees, marsh areas, areas of grassland, and water, all of which offer habitats for a great variety of species. There are all sorts of fungi, plants, birds, and mammals, such as the water vole, and fox. There are also many wonderful trees, and of course the plant that gave the woodland one of its other many names, the bluebell. Unfortunately for all of us, and this is something that is not widely understood, places like Sot’s Hole are constantly changing. We as conservationists are working hard to try to preserve the special places we have, for the benefit of the wildlife and our future generations. Sot’s Hole is no different from any other wild place, nor indeed from your own gardens. Without proper management, the wildlife value of the reserve can deteriorate, and we could lose those special features. 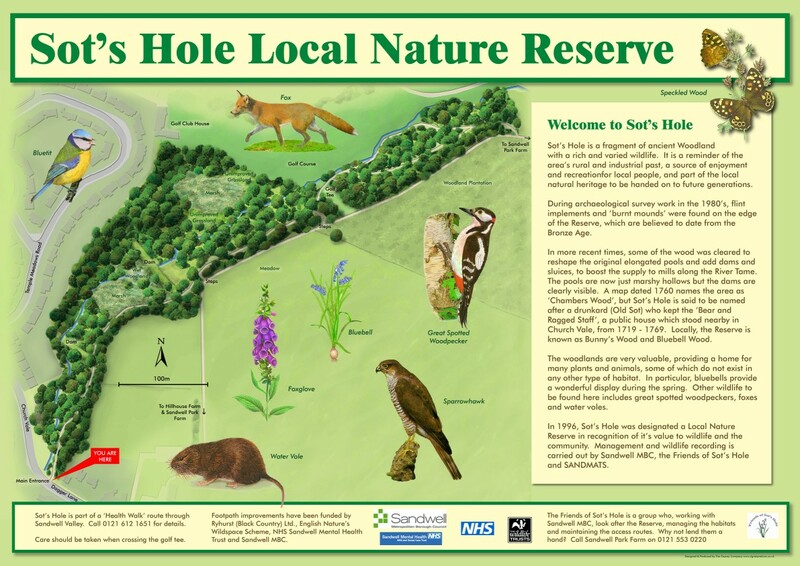 That’s what’s happening to Sot’s Hole, and despite the work that has been done in the past, without extra TLC, change will continue, and for instance we will have brambles instead of bluebells! Because of the large number of trees, in particular Sycamore, there is a real danger of the ground drying out, and the variety of life on the ground is already being harmed by the closed tree canopy above, some felling has been carried out to open the canopy and some Oak and Hazel saplings have been planted . 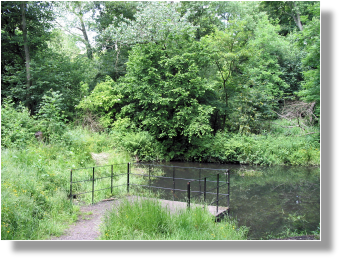 An invasive species, Himalayan Balsam, is a problem for us, which although it has only appeared in Sot’s Hole since 1990, is also a threat. 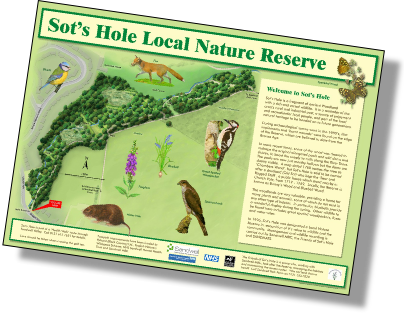 We hope that through our efforts we can preserve Sot's Hole for wildlife and provide an opportunity for local people to enjoy it more often.